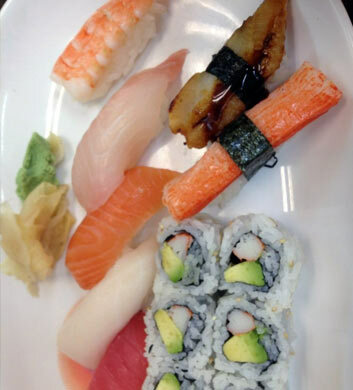 Kurumaya Japanese Kitchen is one of the very best places that you could ever choose to go in the Elk Grove Village area for sushi! When you are celebrating something really special with your Chi Town Limo group, you should definitely consider this as a prime destination. 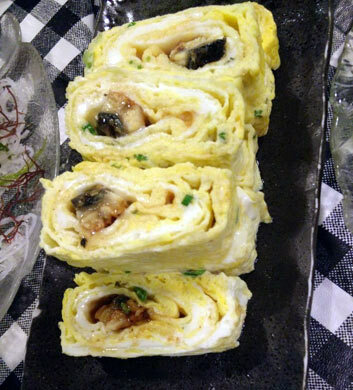 The ambiance is a little different than what you might expect, with simple plastic drinking glasses and picnic style tablecloths with the red checks, but the sushi is as good as what you'll find at any high-end Japanese eatery. We love the potato takoyaki! Lou Malnati's Pizzeria is an awesome old school pizza joint with a sports bar feel. The type of place where you'll really want to kick back and relax after a long hard work week! The personal pizzas are so good here, and it's fun to pick up a ton of them to enjoy while you travel in your Chi Town Limo vehicle! 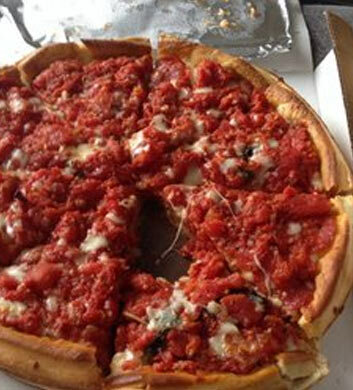 The butter crust is amazing and we love the Chicago style deep dish pizza. Truly authentic and delish! There's a full bar and there are televisions for your sports-watching enjoyment as well! Fantastic service and amazing food! Tensuke Market & Sushi Cafe will never let you down when you're after an incredible meal of fresh sushi. We like the fact that it's low key and relaxed, and much lower priced than most other sushi restaurants, and yet the quality is still super high and the service is outstanding. They even have a very cool grocery section where you can grab some instant miso soup (convenient!) and some too-yummy Pocky sticks, which we must note are excellent snacks to take on the party bus! The bento boxes are wonderful, especially for lunch! Open 9-8 daily. 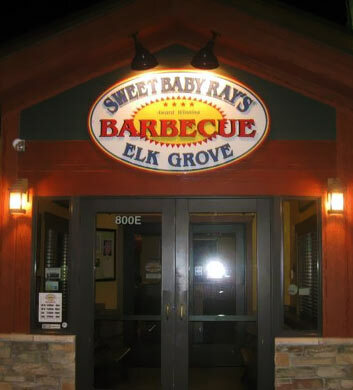 If you adore delicious barbecue food, Sweet Baby Ray's Barbecue will take really good care of you when you're traveling with your party bus group in Elk Grove Village. Their barbecue sauce is pretty famous all over the place and you may have tried a bottle of it from your local grocery store, so why not head out to the source of it all and find out what's good? The pulled pork sandwiches are nothing short of mind blowing, and how about that amazing corn bread? Wow. The green chile mac and cheese is the one true essential here! Gotta have it! 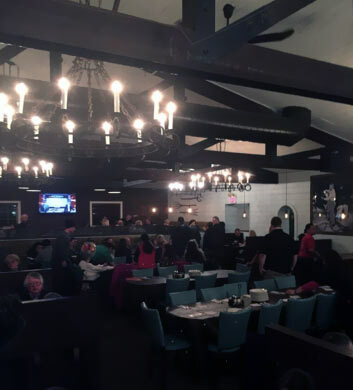 Munchies Pizza & Bar is a very cool local Elk Grove Village sports bar and pizza spot that really deserves your patronage when you're out here with Elk Grove Village. The pizzas are just amazing and everybody loves their beef too. So many locals consider this to be a tradition, so why not head out there and start a tradition of your own? Of course, when a place is this beloved, it is often quite busy! So you'll want to make advance arrangements for your largest groups, and even then, be patient! Kick back and enjoy yourself. Beer and wine only here. 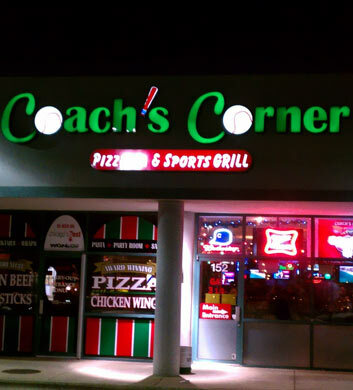 Coach's Corner is another favorite of ours out there in Elk Grove Village, with the perfect sports bar atmosphere and the most delicious pizza. The food and drink specials really help you to keep your costs low during what can become rather expensive party bus trips, so if you're on a budget, don't be afraid to check this place out. The sandwiches are really amazing and we definitely recommend the mozzarella sticks! The Italian beef on garlic bread is just too good to even describe. And of course, the classic grilled cheese and fries is a must-have!